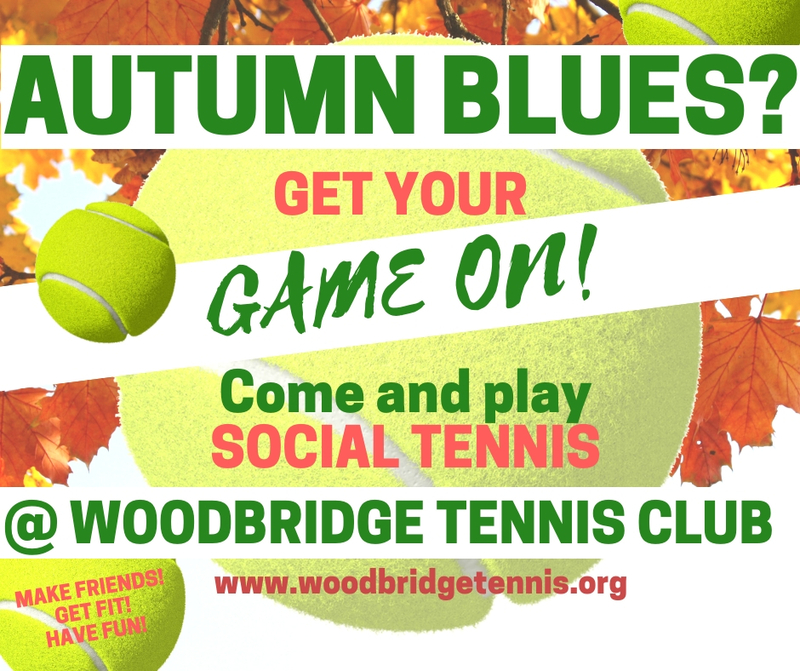 Home/Adults News, News, Social News/Banish Autumn Blues – Get your Game On! As the evenings pull in and it turns a little chillier, rather than hunkering down for the onset of winter, we say – banish the autumn blues! 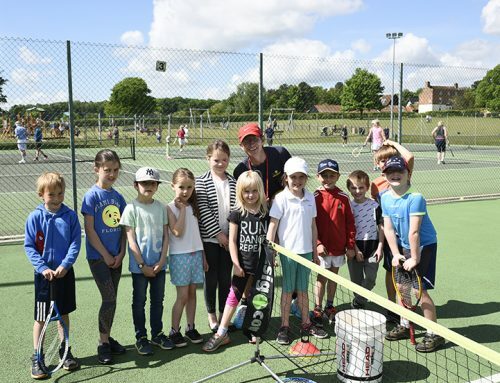 With our floodlit courts available for year-round tennis, our regular social sessions are a great way to get fit, have fun and meet new people. 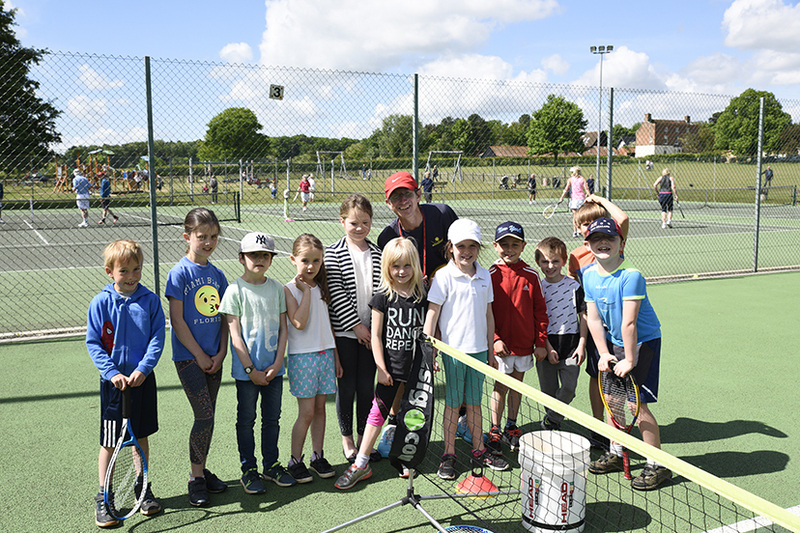 Our social sessions take place during the day and evenings, so there’s plenty of opportunities to pick up a racket and get playing. 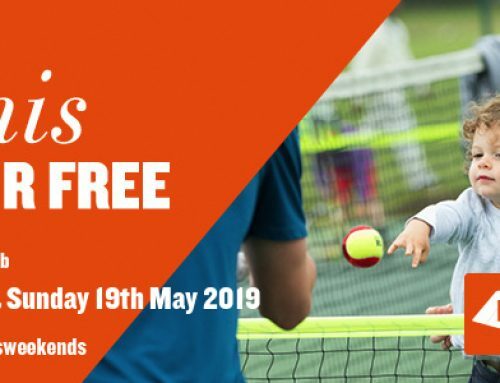 If you’re not a club member you’re also welcome to come along for free to see if tennis is for you before joining up. And we have all levels of players taking part, so if you’ve never played before, or just a little rusty, then a social session is the perfect way to get your game on!